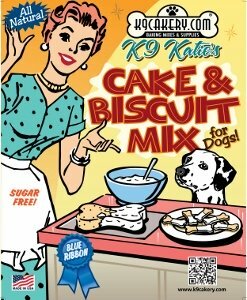 I am using the K9 Katie biscuit mix to make dog biscuits. Can I just add peanut butter is I want to make that flavor? Do I have to adjust other ingredients? You can use peanut butter - add 2 tablespoons. Remember that store-bought peanut butter does have added sugar, but you will only be using a minimal amount. 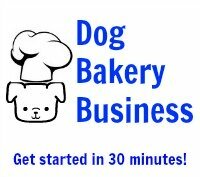 Your dog will smell the peanut butter in the biscuits!